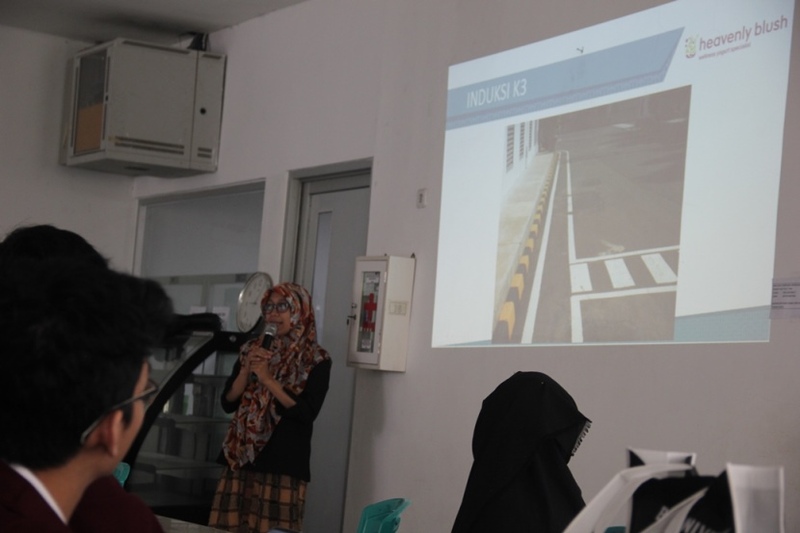 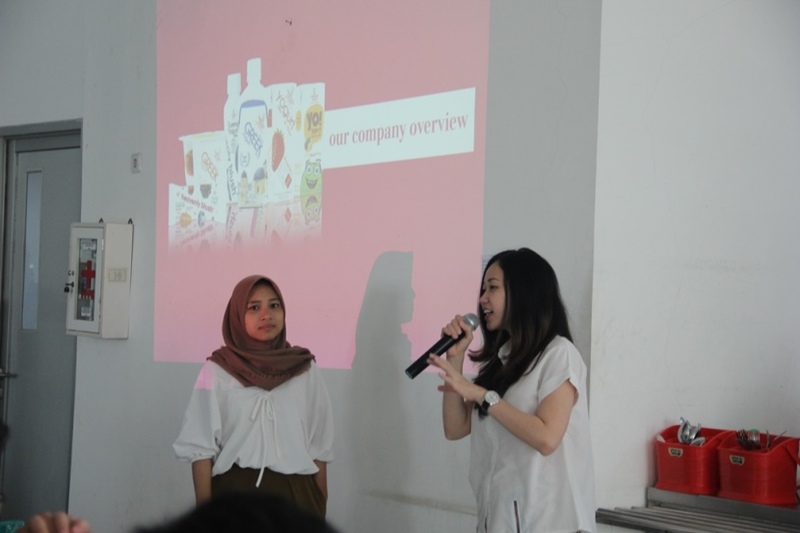 The visit was firstly started with briefing of health and safety, and continued with some discussions regarding the quality control, production process, etc. However, due to confidentiality, there is no picture taken. The visit was closed by group photo session and sharing of token of appreciation. 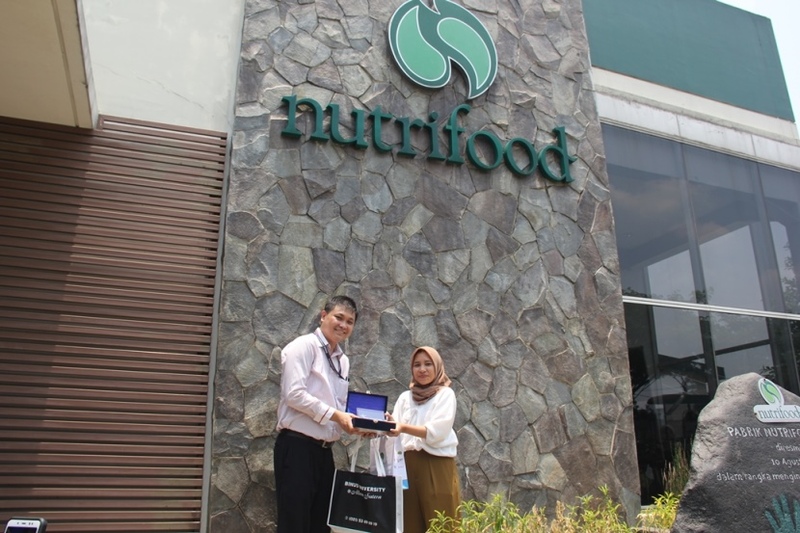 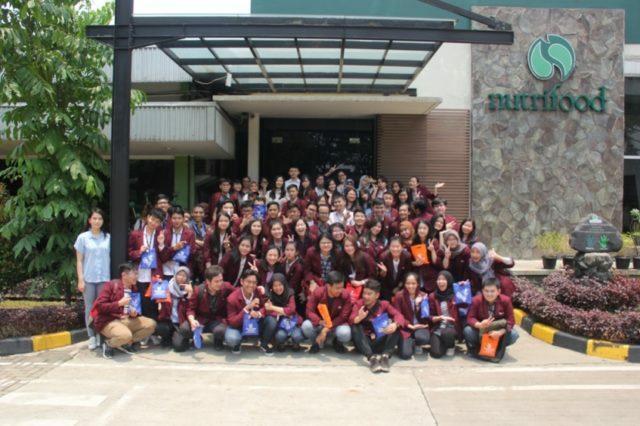 We thank PT Heavenly Nutrition Indonesia for welcoming us in such precious opportunity of industrial visit.